This is your gateway to an online presence. 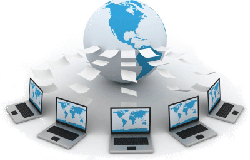 Affordable and fully managed web hosting is the best way to start. A fully managed VPS is a great transition from a shared hosting account to your own dedicated server. 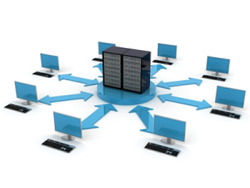 When your growth has created the need for dedicated hardware our managed solutions will fit in perfectly. 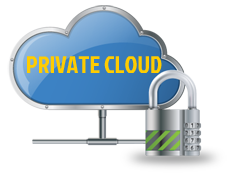 If you have outgrown your dedicated server, a fully managed private cloud might be the next best step.